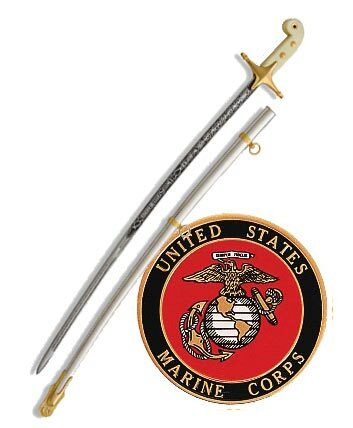 This one is made especially for you. 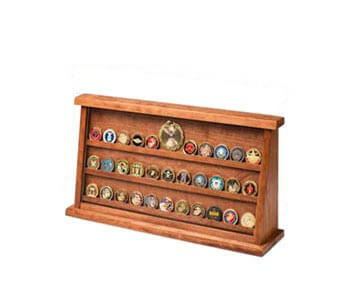 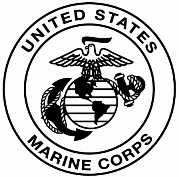 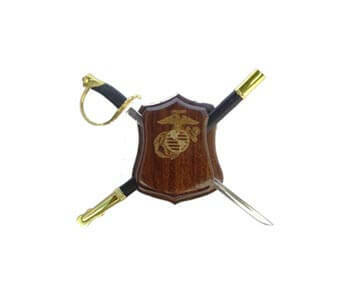 You determine what military Emblem, what text, what script, and any other symbol, or military insignia you want. 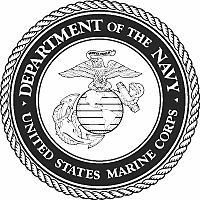 You may want a rocket launcher, a tank, a plane or a ship. 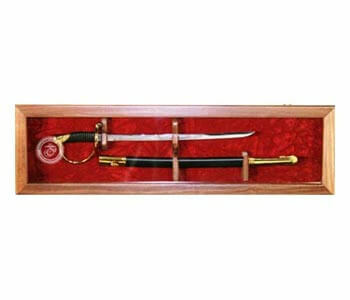 You let us know what you want, and we will do our best to find the art work. 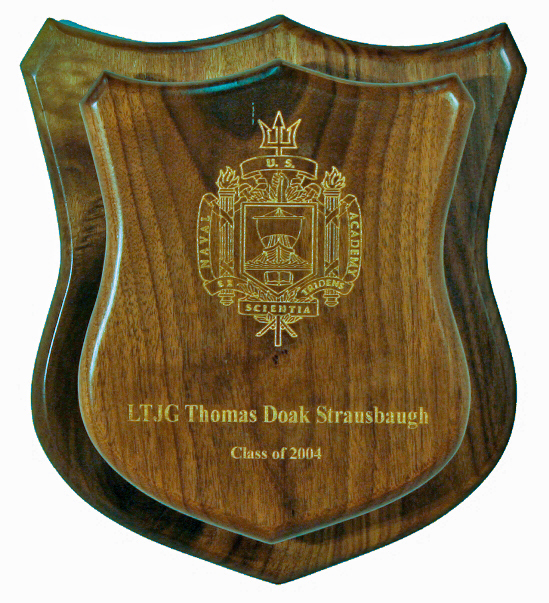 We will then laser engrave your requested imagery on a beautifully finished solid Walnut Sword Shield, and highlight it all with gold. 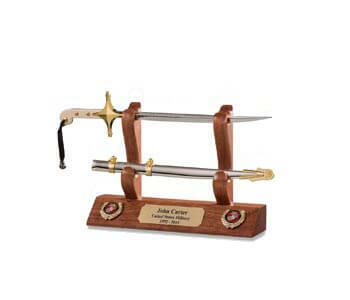 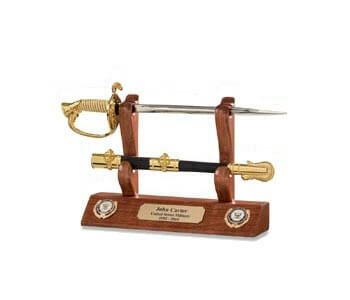 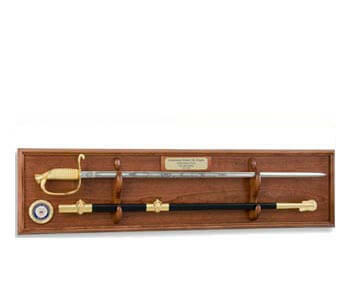 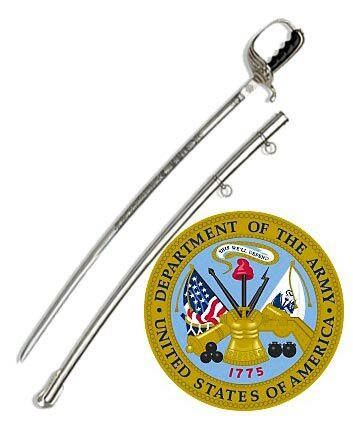 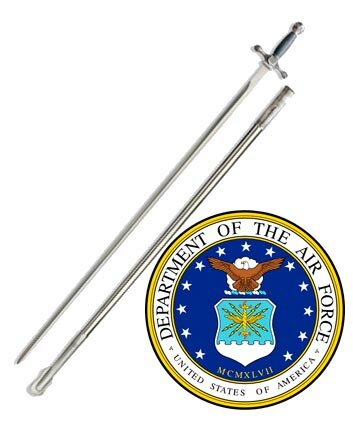 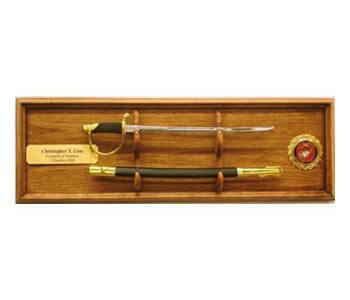 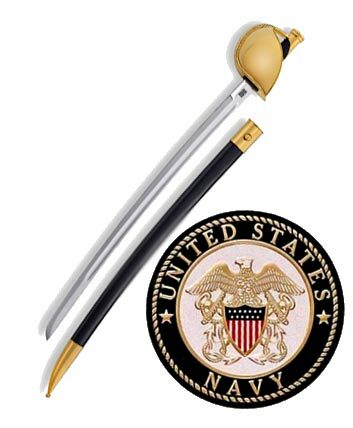 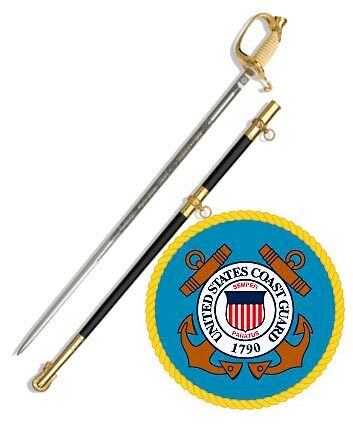 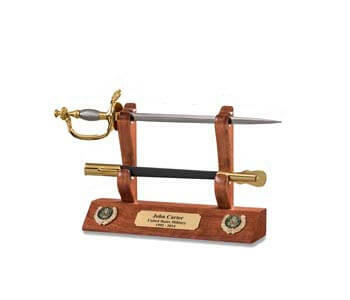 If you want a unique, classy and personal way to display your Military Sword, this is it! 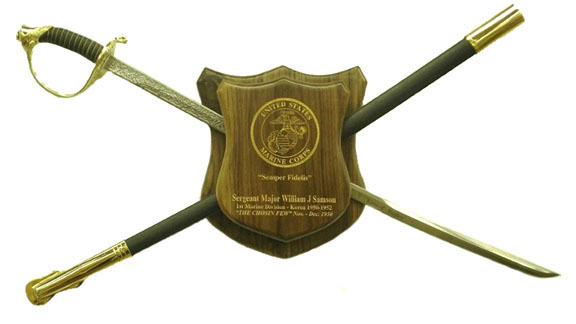 The price for the Special Sword Shields include the laser engraving of four lines of personal engraving, motto and the laser engraving of a military emblem or other military imagery, and gold highlighting. 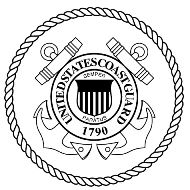 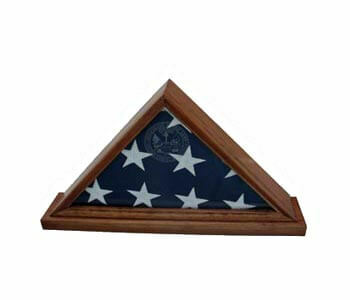 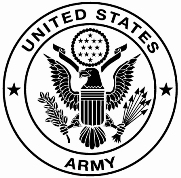 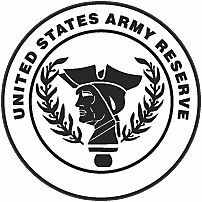 We maintain suitable art work of the U.S. military branches, and many of the units within those branches. 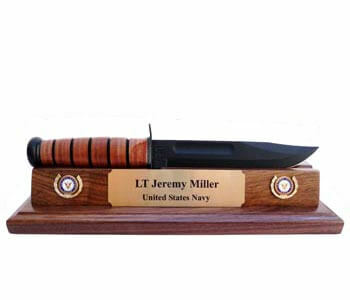 If you require other images, we will do our best to locate a satisfactory image, or try to work with an image submitted by you. 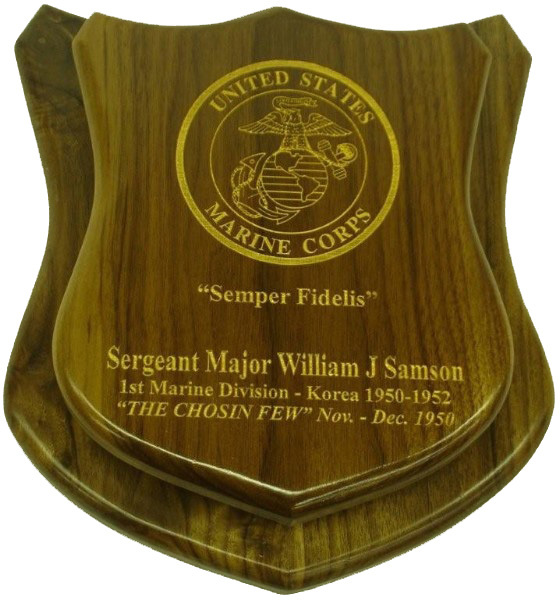 If additional design work, to allow for quality laser reproduction, is necessary, there will be reasonable additional charges. 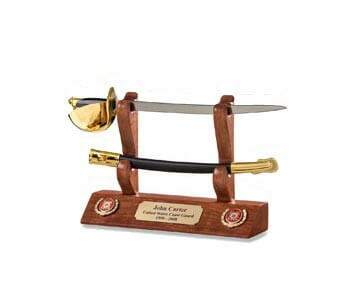 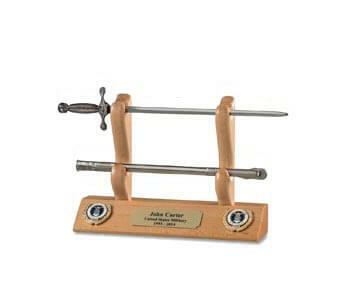 Our engraving and design work is done by a respected and experienced, Graduate Graphic Designer.